When construction workers tore down the façade—and the elk’s head carving— that graced the entrance of the century old Elks Lodge building in Long Island City on March 9, it seemed like the bitter end to a month-long fight to save the structure. 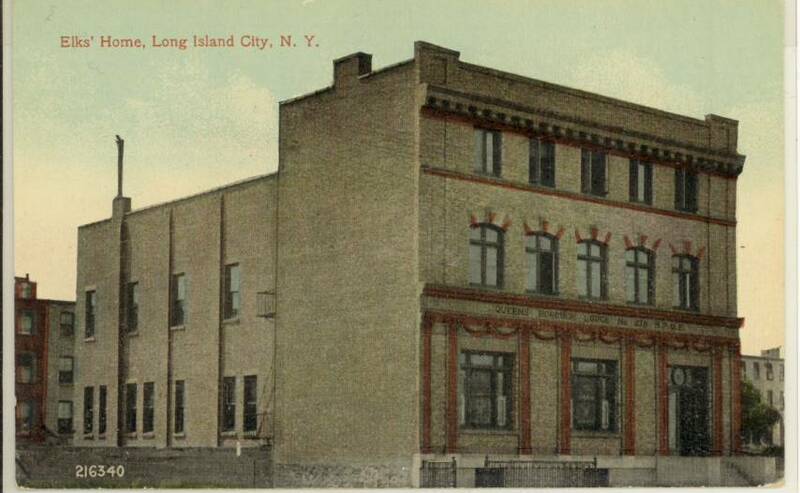 The Landmarks Preservation Commission, however, delivered the final blow in the battle on April 14 with an announcement that the lodge, on 44th Drive, did not meet landmark status because of its “comparative lack of historic and architectural significance relative to other landmarked clubhouses.” The commission notified the district’s elected officials in a letter to Assemblywoman Catherine Nolan. 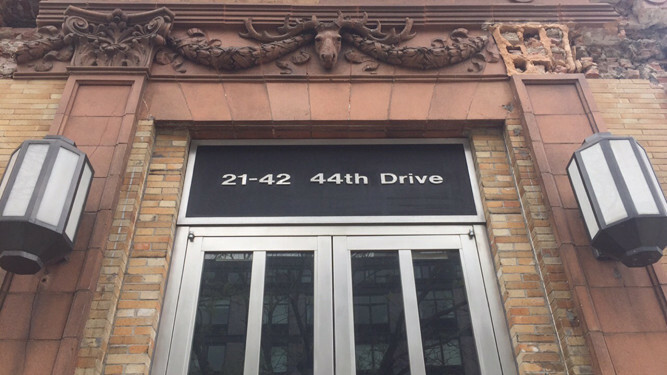 The elk’s head door carving in Long Island City did not receive landmark status. “I can’t think of a single reason why it shouldn’t be landmarked,” said Bob Singleton, executive director at the Greater Astoria Historical Society. Singleton wasn’t the only one upset by the decision about Elks Lodge 878, which was was built in 1908 and altered in 1914 by architect Harold Van Buren Magonigle, who had worked for Calvert Vaux, the designer of Central Park. When sheet metal workers of Local Union 137 found out the lodge was denied landmark status, many were at a loss for words. The union, which owned the building, has called the lodge its home for the last 17 years. “This is a building that was very sentimental to this union,” said Dante Dano, president of Local Union 13. The union, he said, did not want to give up its meeting place, but ultimately had to when developers bought the building above market value. Councilman Jimmy Van Bramer and the Court Square Civic Association created an online petition to help save the building, but it did not reach 500 signatures. It’s unclear if the effort will continue. The Court Square Civic Association was unable to comment and the councilman’s office did not return phone calls. After the commission made its decision, demolition permits were filed. Adam Westreich of Alwest Equities told the LIC Post he was working with Planet Partners to turn the lodge and the lot next door into luxury condos. Neither company returned phone calls requesting comment. Singleton hopes that the community doesn’t stop fighting to keep the lodge from being demolished. “When I look at that building, it’s exhibit A of what makes a strong community. Anyone involved in the community should be vocal about it,” said Singleton.